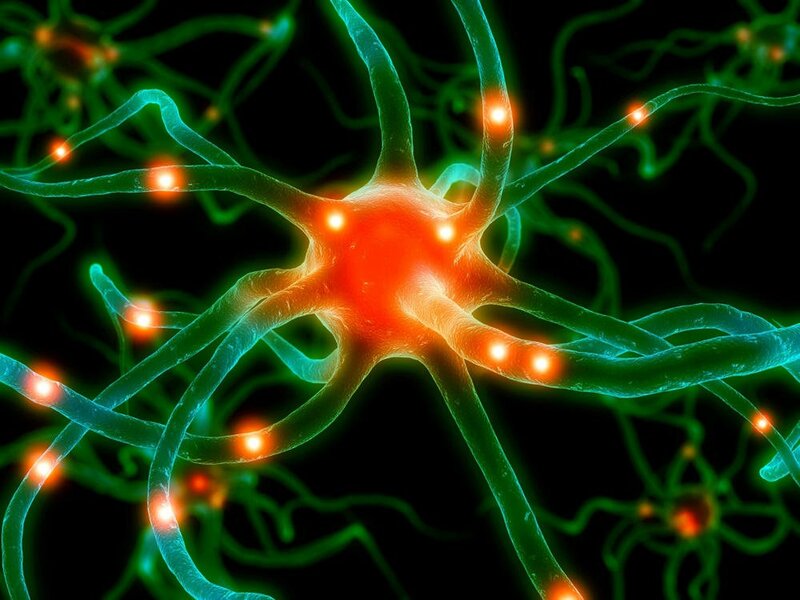 – something done naturally by cannabis and cannabinoids – has neuroinflammatory capabilities. The study continues; “This is the first report on the in vivo CB2-mediated Gp1a inhibition of Th17/Th1 differentiation. We also confirmed the Gp1a-induced inhibition of Th17/Th1 differentiation in vitro, both in non-polarizing and polarizing conditions. The CB2-induced inhibition of Th17 differentiation is highly relevant in view of recent studies emphasizing the importance of pathogenic self-reactive Th17 cells in EAE/MS. The study was conducted by researchers at the Temple University School of Medicine in Philadelphia.